Chicago-born Sean Nelson makes futuristic electronic music as Shivastep. His second EP under this name takes him to a dark place, implementing pieces of footwork, juke, and hip hop. The six tracks that make up Ode To Tha Grind EP are a heavy collection of more composed work. Album highlight "Galaxy" is the best representation of Shivastep's technique - screeching samples lay over sharp drum hits until eventually the song slows and quiets down, giving an ominous look into what comes next. 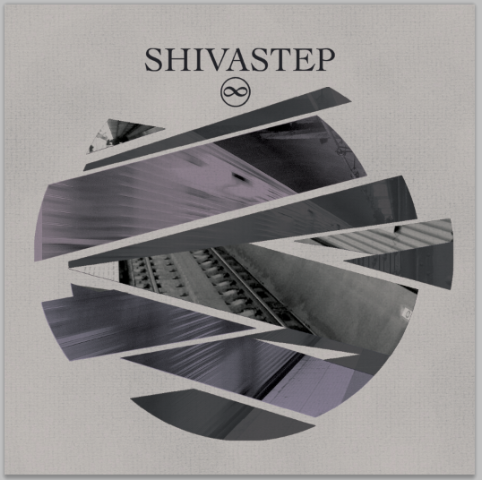 And what comes next excites us; Shivastep's full-length album should be out later this year, and it's one we can't wait for. Ode To Tha Grind EP is out today via Track Number Records. Listen to "Galaxy" below, and snag the whole thing over at Shivastep's bandcamp.